FAN’s vision is to actively contribute to the doubling of the region’s food and agribusiness industry by 2030. A key enabler for this is facilitate new opportunities for knowledge sharing and collaboration both across our membership base and with the broader industry. To help support this vision we have 2 exciting new initiatives that we’ll be bringing our members over the coming months. 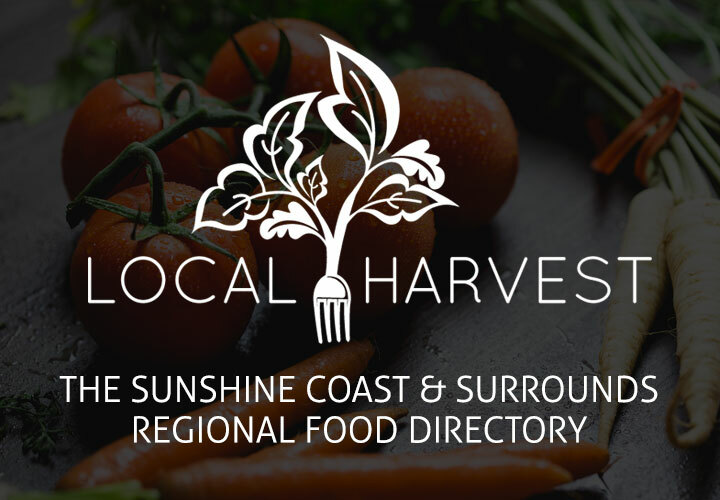 FAN applied for and was successful in receiving a grant from the Sunshine Coast Council to develop a capability directory for members. What will this do? It will provide you with access to the contact details for FAN members. It will enable you to see what they do and their key capabilities. Collaboration opportunities will also be included. For example, many of our members are interested in group purchasing, sharing storage or seeking commercial kitchen space. In our industry survey conducted in early 2018, we asked what are the top 3 things that you’d like to know about other FAN members. We have also directly consulted with many of you seeking this information. We now have a defined list and during May, Kelly Gillies will be calling all FAN members to gather the information for the directory. FAN sponsor Sparx Digital will be integrating this into the members section of our website. We believe this will be a valuable resource for our members and lead to new connections and collaborations. Please contact [email protected] or o466 634 465 for further information. FAN now has 210 members from across the value chain, including input suppliers, farmers, manufacturers, wholesalers, retailers, exporters, logistics and services. You all have unique skill sets and knowledge and experience that can benefit other FAN members. What we’re offering is the opportunity for you to host a session on a topic that you feel would benefit other FAN members. We’ll promote this to our network and manage the RSVPs through Eventbrite. To kick of this new Member to Member Insights initiative, FAN members Brandhouse Communications and Kenilworth Dairies will be hosting a get together on 15 May to share the Kenilworth Dairies rebrand journey. To reserve your place click here. Places at these events are limited and available only to FAN members. If you’re interested in hosting a Member to Member Insights session please contact [email protected] or 0432 865 492. *topics to be approved by FAN and dates are subject to FAN’s events calendar. In September this year nine FAN members will head to Sydney to take part in Fine Food on a Sunshine Coast stand. The event, held between 11-14 September, is a showcase of the food industry’s latest products and attracts national and international buyers from restaurants, cafes, bakeries, retailers, caterers, bars, hotels and other food businesses. This year Commercial Drinks, an industry event dedicated to bars and venues, will run alongside Fine Food and showcase top craft and artisan beer, wine and spirits brands. With more than 30,000 trade visitors expected to attend the event, Fine Food is a significant opportunity for our industry to spread their wings beyond the region. In addition to being able to explore new market opportunities and gather valuable feedback about their products, the participating businesses will benefit from being exposed to over 1,000 exhibiting brands and have the opportunity to discover new tastes, learn and network. Fine Food’s Event Director Minnie Constan will be visiting the Sunshine Coast on 3 August to meet with our exhibitors and share her tips for getting the most out of the event. Other FAN members who will have their own stand at the event include Gourmet Garden and The Fresh Chai Co. This year’s delegation has been made possible thanks to a partnership between the Sunshine Coast Council and FAN. In future years we hope to open up opportunities for exhibitors in the Greater Sunshine Coast region.